Run the Jewels last released a studio album with Run the Jewels 3 nearly two years ago, but Killer Mike and El-P are back with some fresh material for fans. They've shared a new song called "Let's Go (The Royal We)." The track appears during the end credits to Venom, but its origins can actually be traced back to El-P's rejected score for Blade Runner 2049. The track premiered today on Zane Lowe's Beats 1 radio show, and the duo also revealed in an interview with Lowe that they've started working on their next studio album. 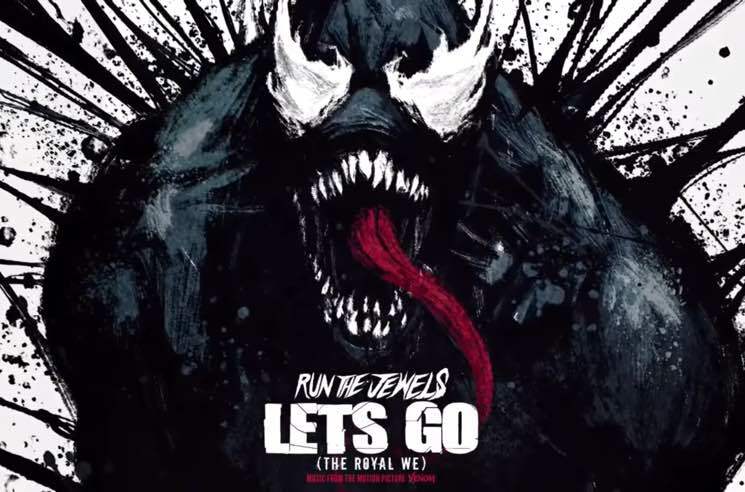 Until we get more details on RTJ4, give "Let's Go (The Royal We)" a listen below.